Would you like use CSS to zoom an image on hover? With a little CSS you can easily achieve this! 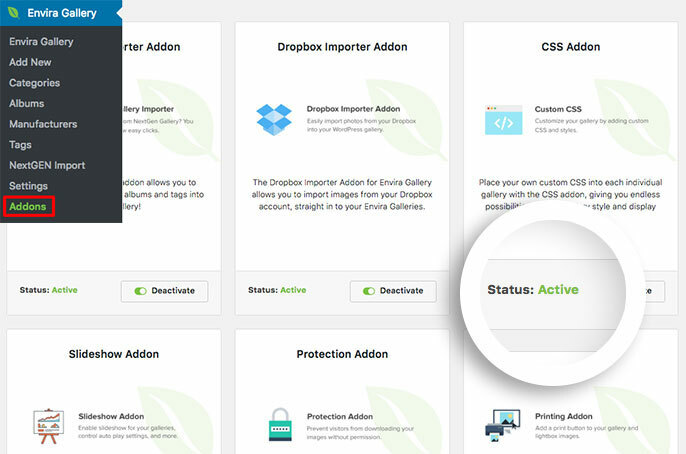 This tutorial will show you how you can use CSS to zoom your gallery image on hover. Can I do the same for albums too? Do I have to use CSS for this? 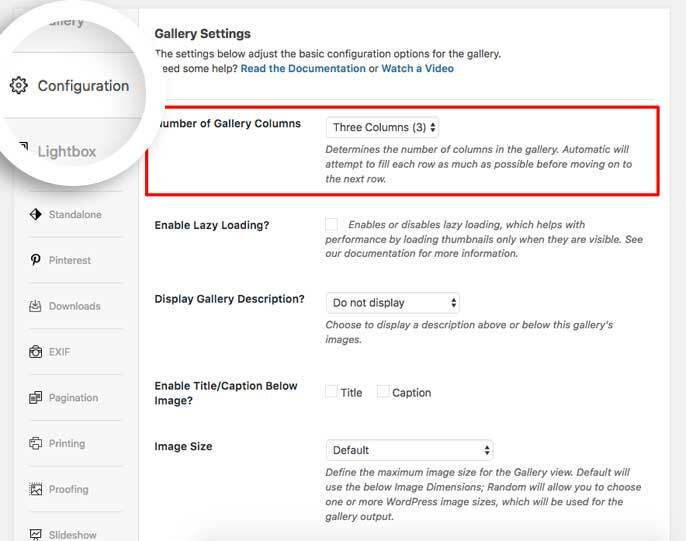 Next, on the Configuration tab, select any column count for your Number of Gallery Columns. You can also adjust the amount of zoom by editing the transform: scale(1.1) value, a higher number will result in a larger zoom level. Q: Can I do the same for albums too? Q: Do I have to use CSS for this? A: Not at all! 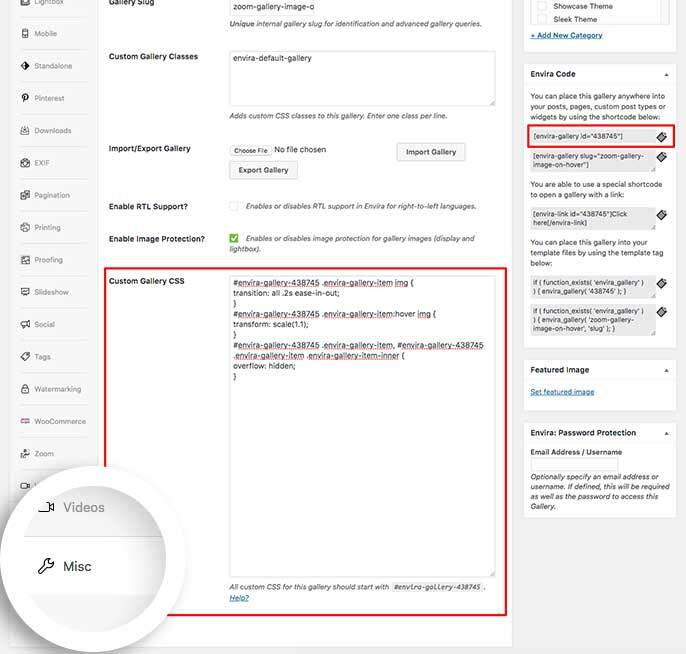 Using Envira’s Gallery Themes Addon, if you select the Polaroid theme, there is automatic styling added when you zoom on the image. You can see a demo of the Polaroid theme to see it in action!